Black paint bucking. its a mriacle from God. 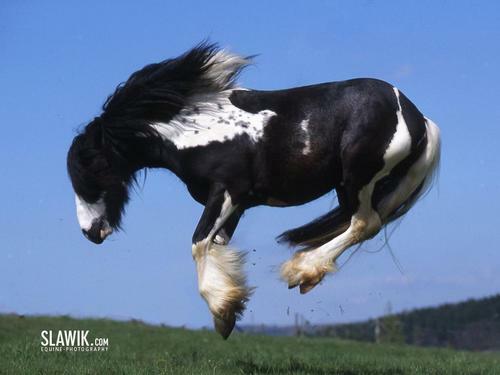 HD Wallpaper and background images in the घोड़े club tagged: horse.